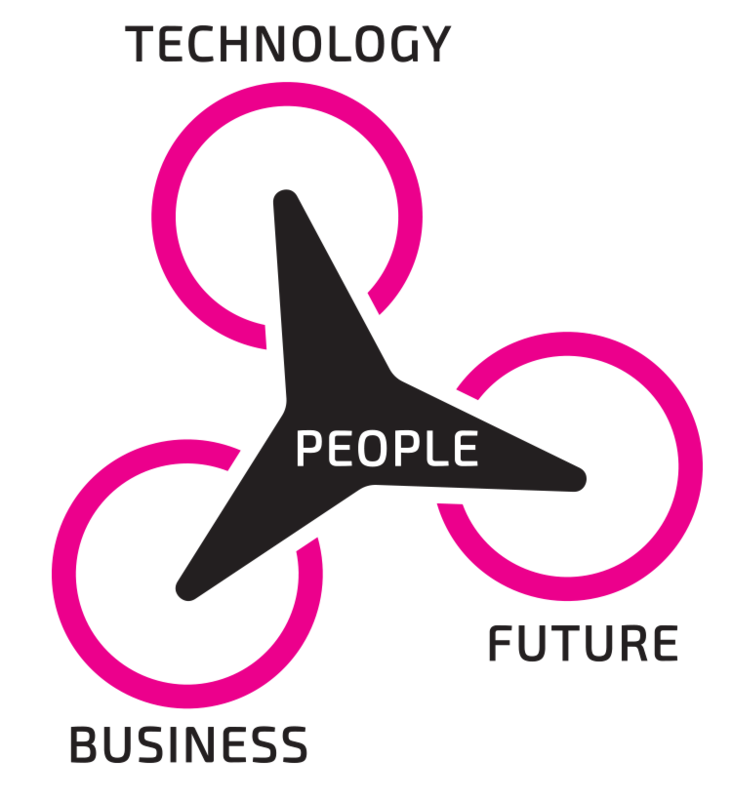 AN EXPERT PERSPECTIVE ON BUSINESS, TECHNOLOGY, AND FUTURE – FOCUSED ON PEOPLE – TO HELP LEADERS AND TEAMS CREATE BREAKTHROUGH THINKING AND GET UNSTUCK. Deb works with leaders and teams who want to leverage technology in their organizations to drive innovation, enhance their customer experience, and grow their businesses. Her creative, future-focused approach to technology provides clients with a clear understanding of trends and their options, and clear steps for implementing them. Deb Reuben combines a unique understanding of business and technology with a people-first perspective — educating and equipping her clients with a future-focused technology mindset and solutions. Unique understanding of the equipment finance business and technology and an eye for future technology trends has made her a go to resource in this space. Deb’s TomorrowZone and Process Workshops take a strategic, step-by-step approach to understanding new technology and evaluating systems, bringing original ideas to life through her content creation and event experience design. Where will we be three, five and 10 years from now? How will that impact our business, our people, and our customers? 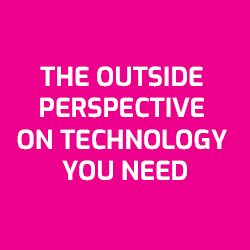 Deb speaks on a range of subjects helping leaders and teams think differently about technology, their processes, and the future of their organizations. Delivering a mind-expanding experience, Deb had the pleasure of helping a group of equipment finance industry executives to stretch their thinking about the future of the industry through design and facilitation of the Industry Future Council (IFC) as well as significantly contributing to the IFC report for the Equipment Leasing & Finance Association. 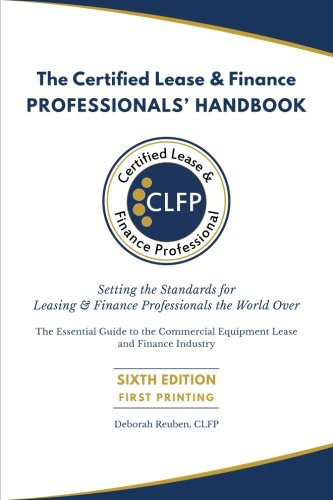 The Certified Lease & Finance Professional (CLFP) designation is the preeminent credential for equipment leasing and finance professionals throughout the world who have demonstrated competency through testing of knowledge, continuing education and a commitment to their business practices and dedication to the industry. This book provides an in-depth analysis of the topics covered in the CLFP Body of Knowledge and exam for CLFP certification. “Deb is probably one of the most interesting “thinkers” I’ve ever met. Coupled with her wicked intelligence, that makes her a powerful and dynamic individual.